FRANKFURT/HAMBURG (Reuters) -- Volkswagen denied a report by German magazine Der Spiegel today that said at least 30 managers at the carmaker were involved in rigging diesel emission test results. 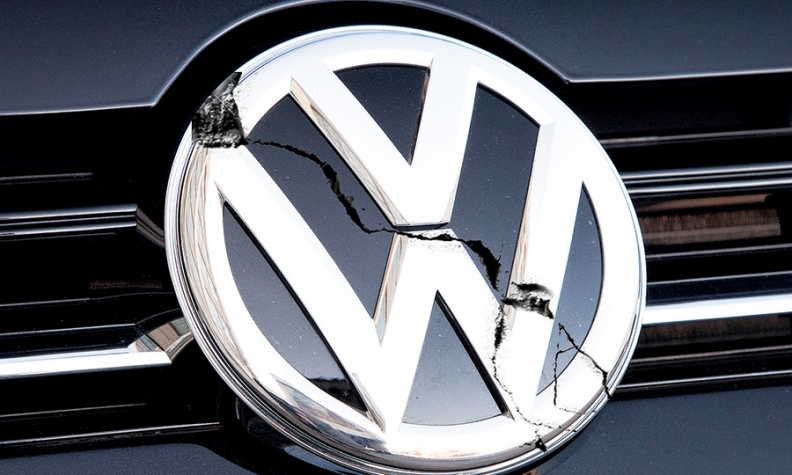 "This number is completely unfounded," said a spokesman at VW's headquarters in Wolfsburg, Germany. Der Spiegel's report cited internal and external investigations. VW's U.S. CEO Michael Horn last week blamed "a couple of software engineers" for installing the software that defeated emissions tests and said it was not a corporate decision. Der Spiegel, citing preliminary results of probes by law firm Jones Day and Volkswagen itself, said the dozens of managers would be suspended. It cited a person familiar with the matter as saying the circle of those found to have been involved and who knew about the cheating could widen further. New VW CEO Matthias Mueller is expected to speak to top management on Thursday about the current state of the investigations and the strategic way forward.